The System Shock 3 publishing rights have returned to developer Otherside Entertainment. 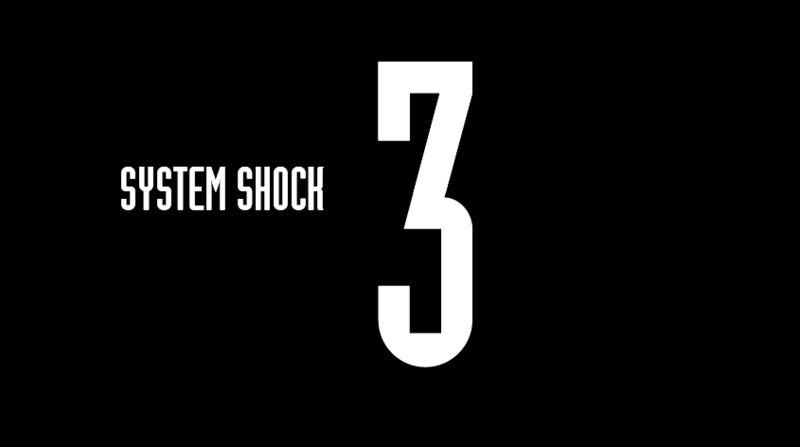 Starbreeze, which signed on as a publisher in 2017, will no longer be publishing System Shock 3. The Swedish company also poured some funds into the game’s development, money which Starbreeze says it will recoup as part of this agreement. Developer Otherside Entertainment […] The post Starbreeze no longer publishing System Shock 3 appeared first on VG247.